Maryland State Police were out in full force over the St. Patrick’s Day weekend, working to address an anticipated increase in impaired, distracted and aggressive driving over the holiday. 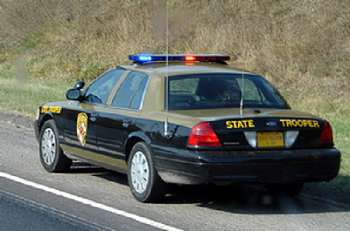 In all, state police conducted 21 traffic enforcement initiatives across Maryland over the weekend. Overall, state police made 105 DUI arrests, 32 criminal arrests and 15 controlled dangerous substances arrests between March 16 and March 18. Troopers also issued 1,141 speeding citations and 90 seat belt citations and made 6,648 total vehicle stops over that span. The State Police Impaired Driving Reduction Effort Team, otherwise known as the SPIDRE team, was also active over the weekend. From March 15 to 17 alone, the SPIDRE team made 13 DUI arrests in Baltimore County. Since its inception in May 2013, the SPIDRE team has made 2,617 DUI arrests, 123 criminal arrests and 8,022 traffic stops while also issuing 17,803 citations and 3,870 warnings. The goal of the SPIDRE team is to focus on reducing alcohol related crashes in Maryland by targeting areas across the state with high crash rates involving impaired drivers. 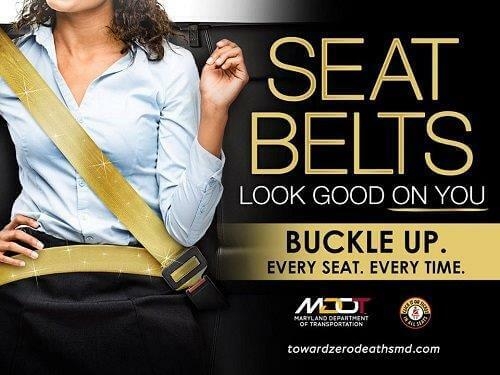 Every year more than 160 lives are lost in Maryland in crashes involving impaired drivers and thousands more are injured according to the Maryland Department of Transportation. Please make sure if you drink, don’t drive and if you drive, don’t drink. Those simple steps can help save so many lives on the road each year.